(CNN)The number of measles cases in the United States made its biggest jump of the year, with 90 new cases reported in just one week, according to numbers released Monday by the US Centers for Disease Control and Prevention. With 555 total cases, 2019 now has the second-highest number of measles cases in the United States in 25 years — and the year isn’t even half over. Measles isn’t just rising in the United States. 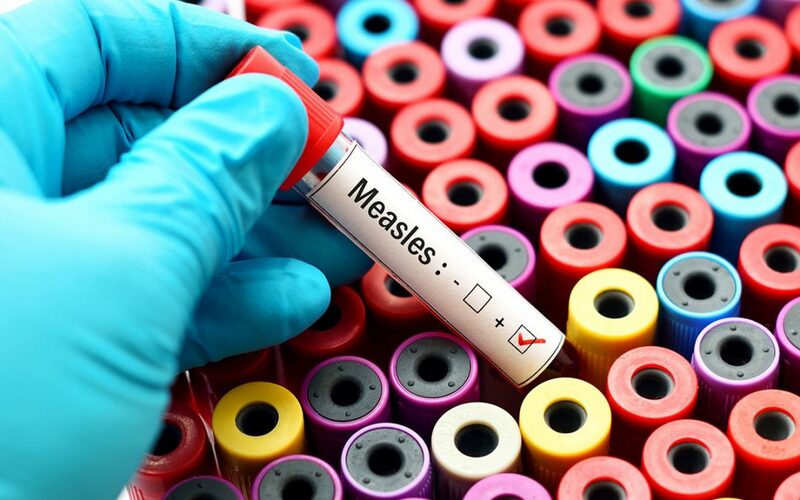 The World Health Organization reported Monday that there were more than 110,000 measles cases worldwide in the first three months of 2019, an increase of nearly 300% from the same period last year. The data is provisional, and the actual number of measles cases is probably higher, as WHO estimates that fewer than 1 in 10 cases globally is reported to the agency.